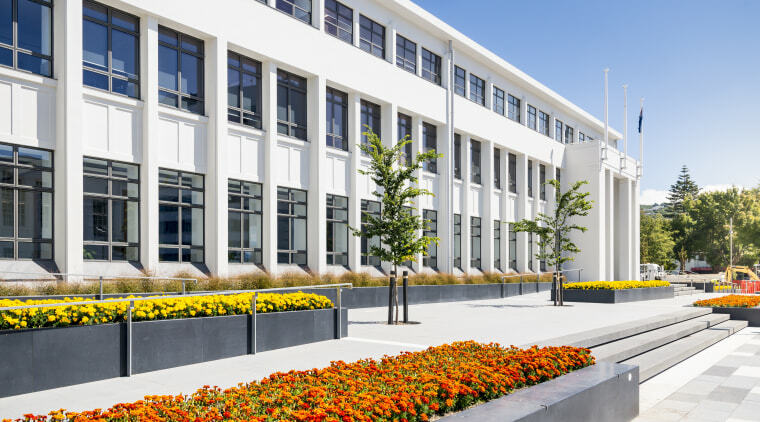 Working closely with the Hutt City Council, Naylor Love Wellington has restored the Councils administration building on the outside and transformed it on the inside. The Hutt City Council has been working with the Naylor Love Wellington team on a series of major projects to upgrade its Civic Precinct. Naylor Love's strong partnership with the Council is based on open communication, close collaboration and consistently successful project delivery, says project manager Scott Duncan. 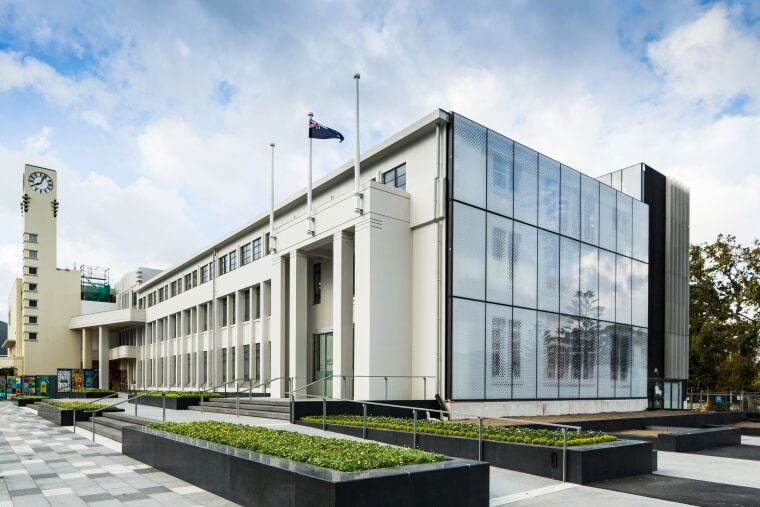 As part of the upgrade, the Hutt City Council's administration building has been restored on the outside and completely transformed on the inside. 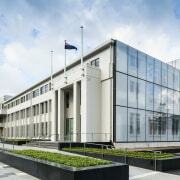 "It was vital the historical features, including the council chambers and the north and south facades, were retained and enhanced," says Duncan. "However, the interior has been stripped out, with the demolition of all floors and beams basically, a complete new internal build and new piles." Naylor Love is upgrading the outdoor spaces in the Hutt City Council Civic Precinct as part of its ongoing work with the council. The 72 new structural piles also contain the pipework for an energy efficient ground source heating system the first of its scale in New Zealand. 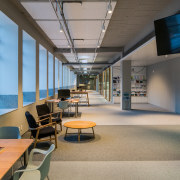 "The project has re-purposed the interior from lots of corridors and small spaces to a light, bright, open-plan workspace for the Council's admin staff." Naylor Love was involved early in the 19-month project, providing input into design development, methodology review and value engineering, all resulting in time and cost-savings for the client. "We also installed new mechanical and electrical systems, and added a new four-storey annex." 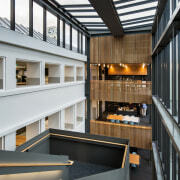 The refit of the Hutt Councils administration building results in expansive, open-plan interiors. 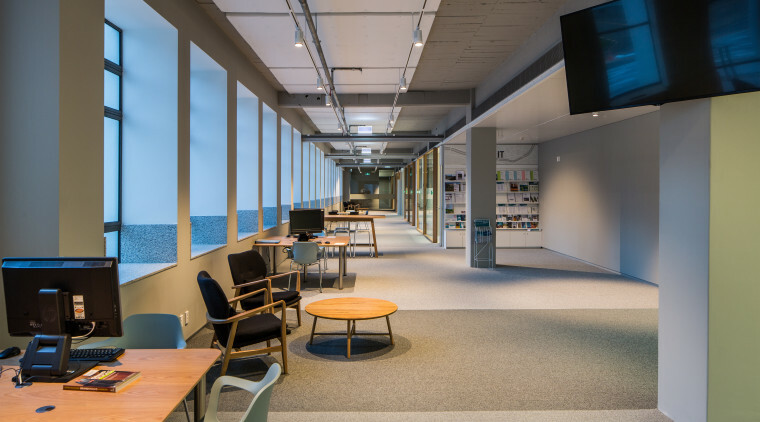 The project has won several awards, including a gold award in the Civic category at the New Zealand Commercial Project Awards 2017 and Heritage, Interior Architecture and Public Architecture awards at the 2017 Wellington Architecture Awards. 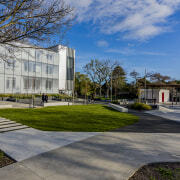 Naylor Love is also upgrading the outdoor spaces in the Hutt City Council Civic Precinct with new hard and soft landscaping, paths and seating. 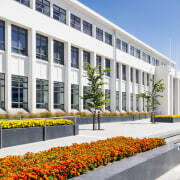 Naylor Love's work with the Council continues with the adjoining Lower Hutt Civic Centre, including the Town Hall, Events Centre and Foyer.